I just got a call from an angry seller. He said he had listed his house with a Realtor who was doing a terrible job. They had received a contract on their house. The contract stated that it was an as is sale but during the inspection period the new buyer discovered that the roof had hail damage. This meant that the house was not insurable. According to the contract the buyer could now either renegotiate or back out. The seller believed all of this was his Realtor’s fault! He believed that she should have convinced the buyers to go ahead and buy the house because it was an as is sale. He said he would rather just sell it to me and not tell his Realtor. This really upset me. You see, I’m married to a Realtor and I know how hard the good ones work. I asked for the address and pulled it up on the MLS. As it turned out this particular agent was doing a wonderful job marketing his property. And she had given him great advice on how to price it. I informed him that I would never go behind his agents back and buy his house. Besides being unethical, it is illegal. I also told him to just file an insurance claim and fix the dang roof! I see this type of thing all the time. Many times Realtors get blamed for things that are out of their control. 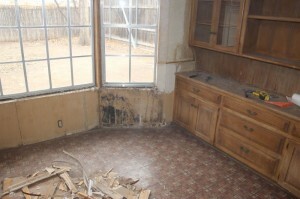 If a house is overpriced or in terrible condition the best Realtor in the world can’t sell it. In my opinion this is what a good Realtor will do. They will advise you on the proper list price. 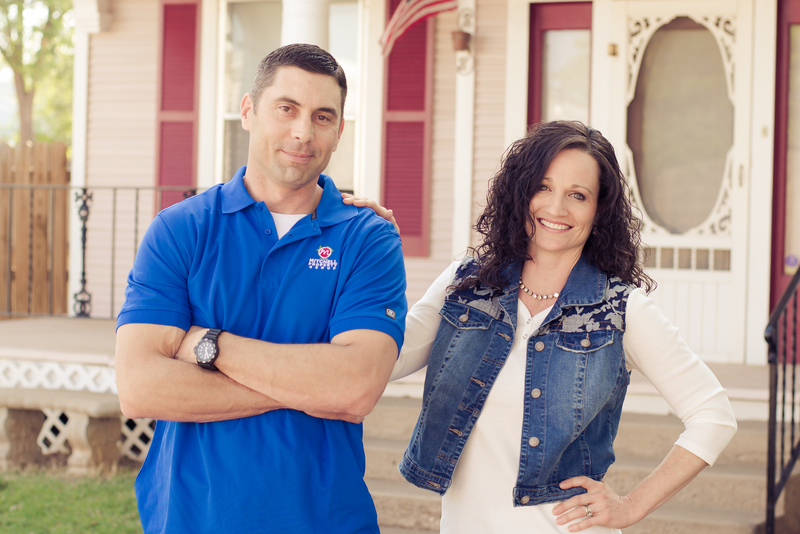 They will advise you on any repairs that need to be made before you put the house on the market. They will market the house aggressively. They will advise you when you should lower your price. They help you through the negotiation process and most importantly they help get the deal closed. But they are not miracle workers so give them a break! I have to admit that I have seen some agents who do a very bad job and that is a completely different story. If you have a bad agent you have some real problems. Once your listing agreement expires call me. Until the listing agreement expires they will be owed a commission if the house sells. If you have a house that you need to sell call me! We will happily cooperate with your agent if the house is listed. We work with Realtors every day so it is not a problem. You can visit us online at Sell My House or call us at 806-359-7653. We’ve Been Buying Houses For 15 Years! Thank You Amarillo! 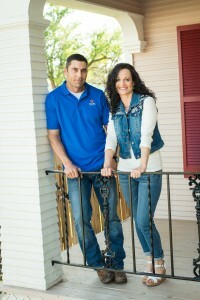 15 Years ago we started buying and selling houses in Amarillo. The first few houses we bought were such a struggle. It was hard to find houses to buy. It was even harder to find the financing to get them bought. And since we did most of the work ourselves, the remodel process was brutal. At that time I was working 60 hours per week in a job that I hated. Emmy was pregnant with Carson. I would get off of work at 8:00 at night and we would go work until midnight or later. It would take us months to finish each house. To be honest, we had no clue what we were doing. We made so many mistakes. In 2003 Emmy got her Real Estate License. For the next three years she ran the business while I worked. It was very discouraging at times because it seemed like we were not making much progress. What made it even more difficult was that we had two toddlers. Finally in May of 2006 I was able to quit my job and start doing Real Estate full time. We soon found out that being in business for yourself is not as glamorous as people think. There have been many challenges and setbacks that we have faced in the last 9 years. I never will forget when the financing crises of 2008 hit. At that time we had 15 houses on the market. It is only by the grace of God that we were able to survive! In the last 15 years we have bought and sold hundreds of houses. We have met some amazing people along the way. Every year I stop what I am doing and write a ‘Happy Anniversary’ blog. We will never stop being thankful! If you have a house that you need to sell call us at 806-359-7653 or visit us online at We Buy Amarillo Houses. It was Thanksgiving night in a nice neighborhood in Southwest Amarillo. We were about halfway through an extensive remodel when someone kicked in the back door and vandalized our house. They knocked out most of the windows including a large picture window in the front of the house. They knocked holes in the sheetrock. The bathroom plumbing was all exposed because we had gutted the bathroom. They shoved old rags and debris down the toilet drain lines. Then they went outside and turned on the water meeter and flooded the house. Luckily our foreman drove by the next morning and turned off the water. Otherwise it would have gone unnoticed until Monday. The damage totaled over $10,000. The crazy thing is that this has happened to us many times over the years. It can happen in good and bad neighborhoods. Sometimes the damage can be much worse. Thank goodness our insurance policy covers vacant houses. Unfortunately most homeowner policies do not. The only thing worse than vandals is squatters. We have had many people squat in our houses over the years! 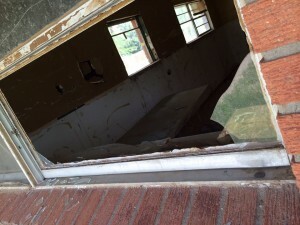 If you have a house that is vacant you should call and make sure your insurance policy covers vandalism. The best thing to do is sell it, rent it, list it, or move into it. Bad things happen when houses sit vacant too long. 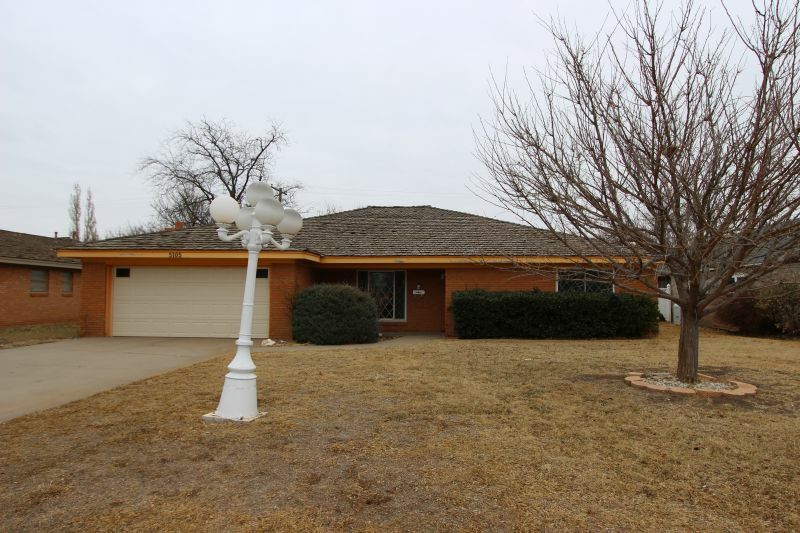 Do you have a house that you need to sell in Amarillo, Canyon, or Bushland? Does your house need a lot of work? Do you need to sell fast? If so give us a call! We buy Amarillo houses every month from people just like you. We buy as is which means that you don’t have to make any costly repairs. We pay all of the closing costs and we can close in just a few days if you need us to. It is a very simple process. Just give us a call and we will ask you a few questions about your house. Often times we can give you an idea of what we could give for your house before we ever come out. If it looks like we can work together we will set up a time to come out and look at your house. If you like our offer we will draw up a contract and set a closing date. On the day of closing you will just go sign and pick up your money. It’s that simple.